The 2018 International Conference on Family Planning (ICFP) afforded a key opportunity for government representatives, family planning (FP) partners and experts from the Family Planning 2020 (FP2020) countries to collaborate on their FP priorities and commitments. 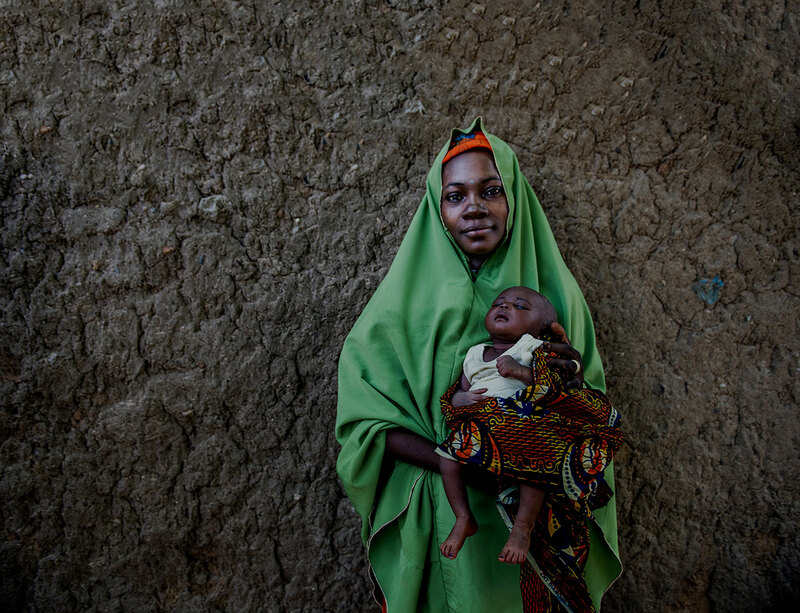 Postpartum family planning (PPFP) is one of the high-impact interventions that countries can employ to fast-track progress toward the FP2020 goal of providing an additional 120 million women and girls with access to lifesaving contraceptive information, services and supplies by 2020 — without coercion or discrimination — as postpartum women are among those whose FP needs are often unmet. 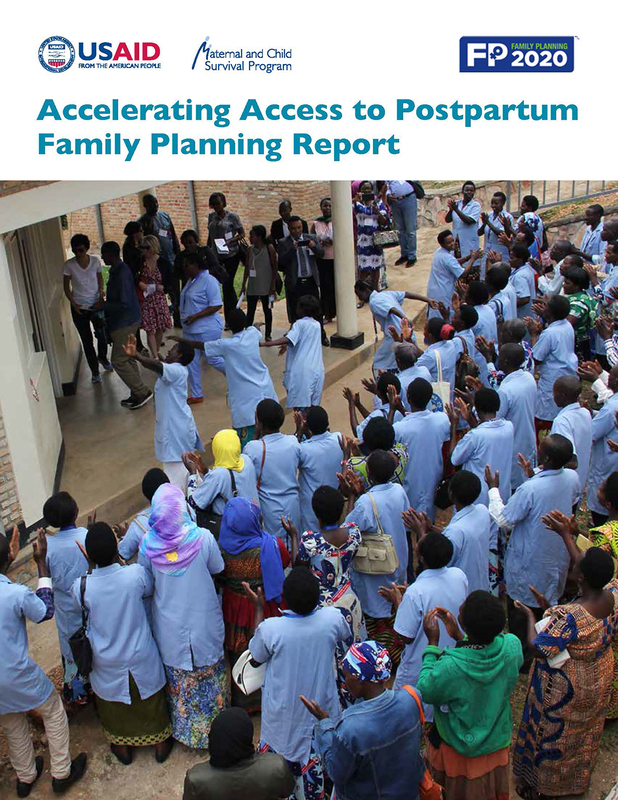 Reflecting the goals of FP2020 and maximizing the momentum around ICFP, MCSP and FP2020’s secretariat joined forces in Kigali, Rwanda, in November 2018 to organize a one-day post-conference meeting for decision-makers and advocates about how to increase access to PPFP coverage. The meeting, hosted by the Rwandan Ministry of Health, MCSP, and FP2020, brought together representatives from 18 countries that prioritize PPFP in their plans to reach FP2020 commitments. The participants learned from Rwanda’s recent efforts to accelerate PPFP and modified them based on country context. Workshop objectives included sharing Track20 data analyses of opportunities for PPFP; using Rwanda’s experience of scaling up PPFP as a case study for other countries; sharpening the skills of civil society representatives in specific, measurable, achievable, relevant, and time-bound (SMART) advocacy for PPFP; reviewing FP2020 country action plans as they relate to PPFP; and identifying next steps to rapidly scale up what works.